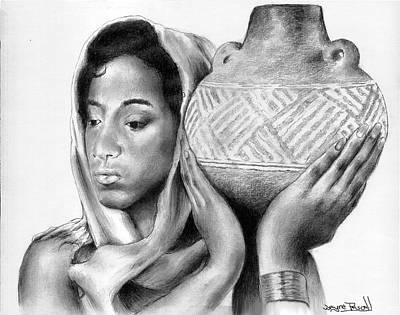 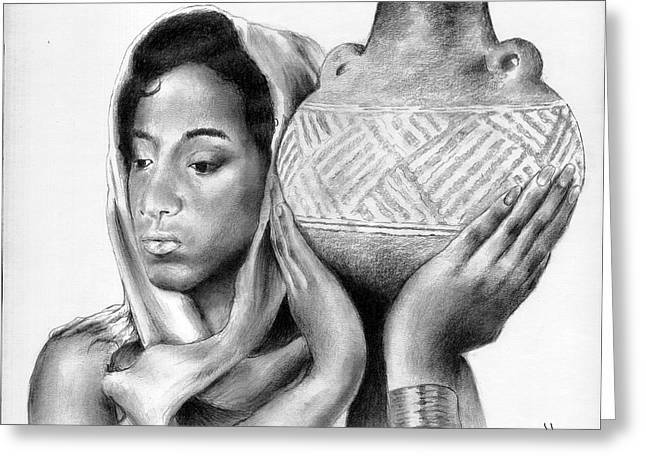 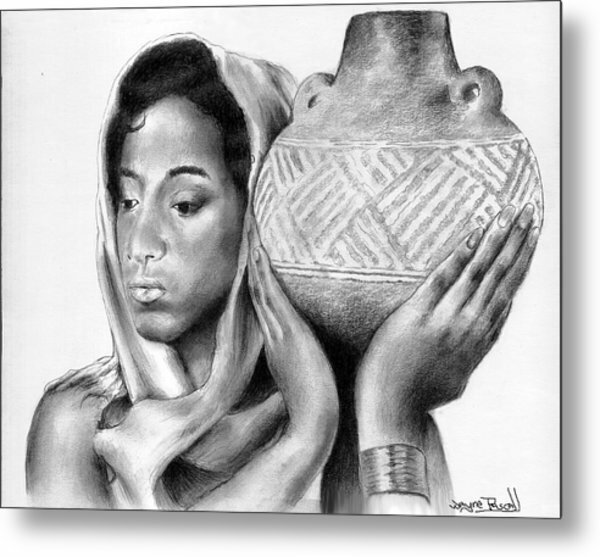 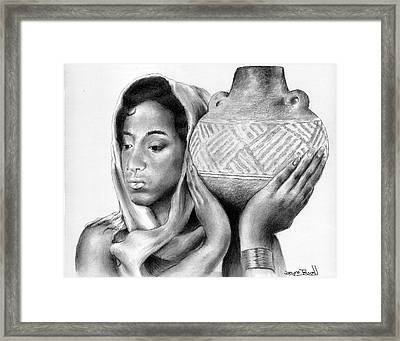 Water From The Well is a drawing by Wayne Pascall which was uploaded on January 15th, 2010. Wayne, through your artwork you represent the most highest!!!!! "Remalias Arts"
Very lovely piece of artwork Wayne.